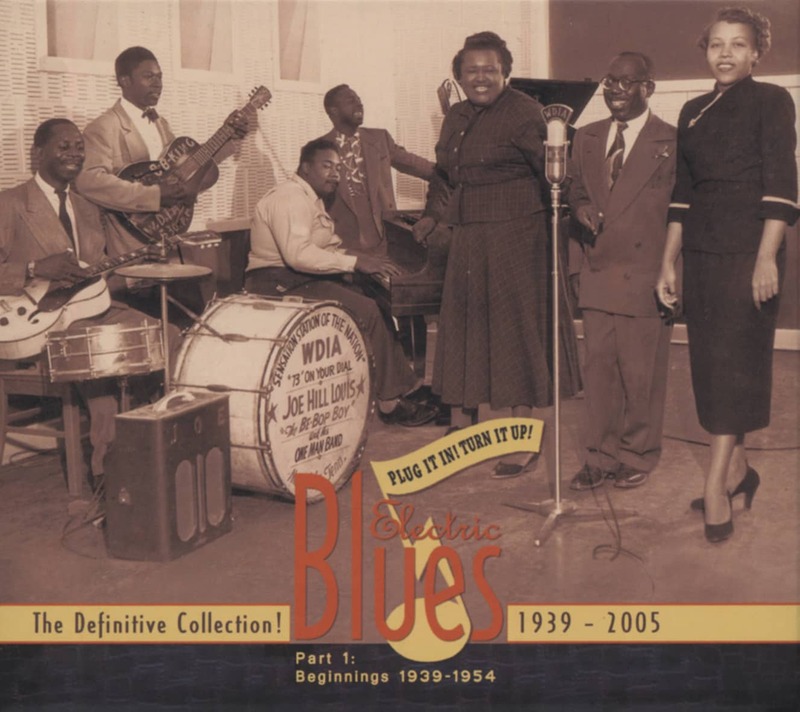 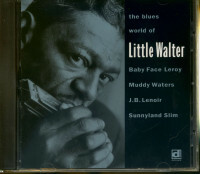 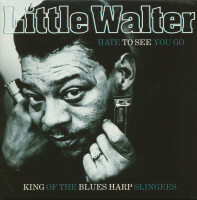 The originator of raw, loud, razor-blade-toned blues harmonica, Little Walter was an in-demand sideman for other Chicago greats in 1952 when he recorded Juke, which launched a career full of innovation and success. 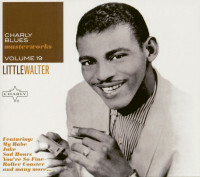 'The Best Of Little Walter' is the only LP originally issued during his lifetime, and remains the perfect survey of his greatest records, every single cut here was a top 10 R&B chart smash! 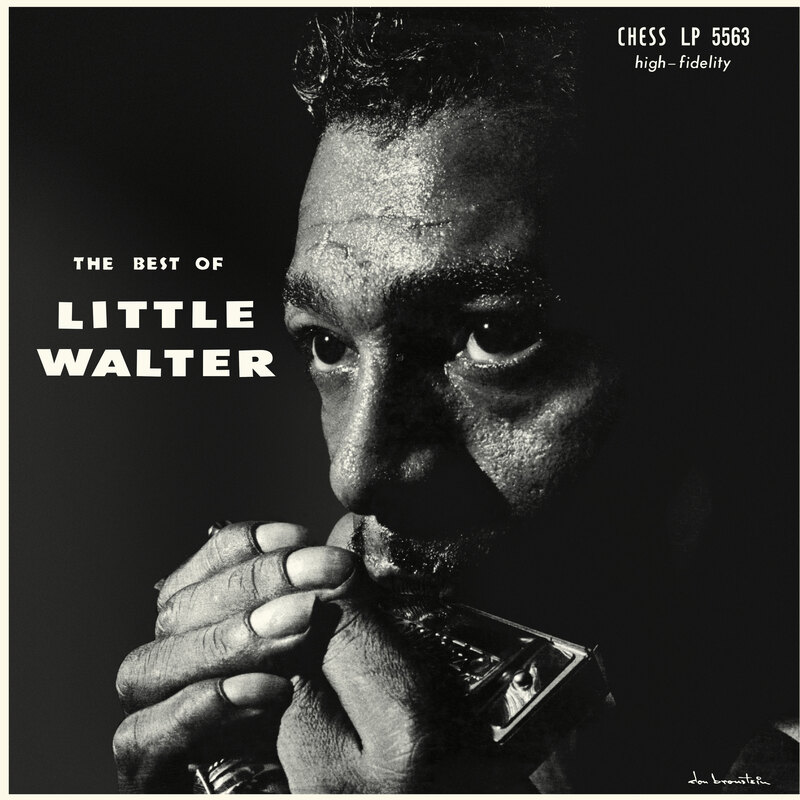 Another super-sonic, you-are-there long player produced from the original Chess masters and pressed on white vinyl...only from Sundazed! 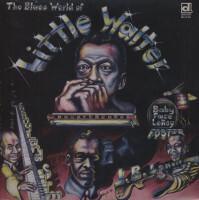 Customer evaluation for "The Best Of Little Walter (LP)"